 Welcome to Massive Orange! Our site is Currently under Construction, be sure to check back soon! Copyright Massive Orange - Media & Marketing 2017.